Rejoice, inasmuch as you are partakers of Christ’s sufferings, that.. when His glory shall be revealed, ye may be glad also with exceeding joy. God tells us that life with Him is never immune from difficulties, but He also tells us that He gives us peace – peace, within our stresses and strains. Our difficulties, doubts, stresses and strains can be underpinned with His peace, for He is our peace – and peace can become our vesture in the turmoil of life. 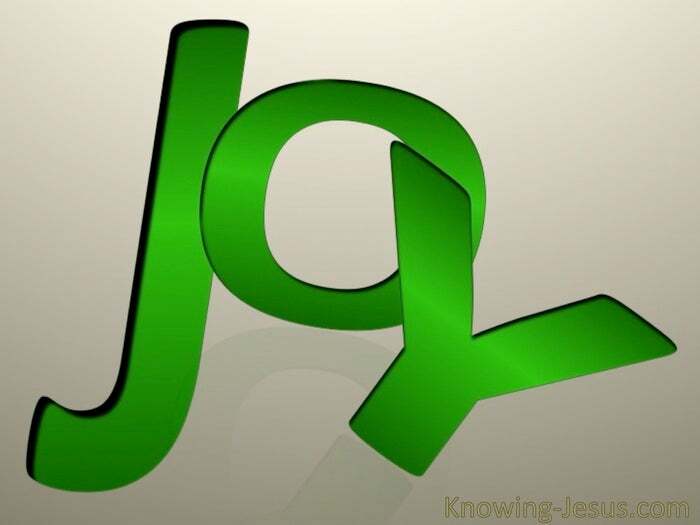 And joy is the result of faithful, trusting acceptance of His will. 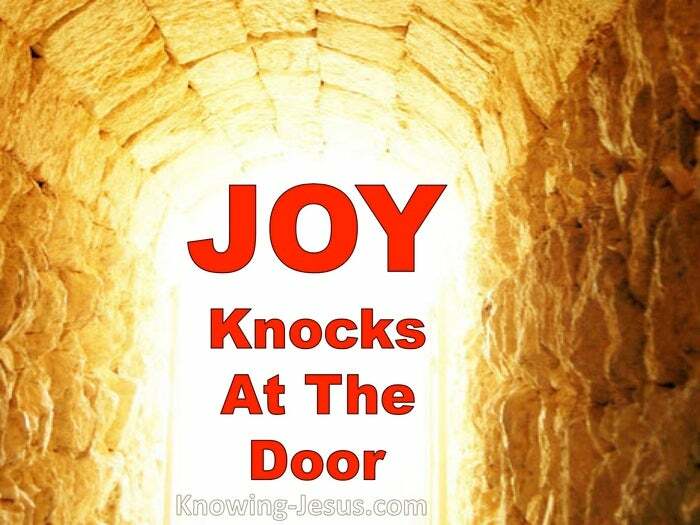 Though it may not be understood.. though is may not seem joyous at all – He is our joy. And He gives us hope.. even though the way is strewn with impossibilities, for tribulation worketh patience.. and patience; experience; and experience, hope, and hope makes not ashamed, because the love of God is shed abroad in our hearts by the Holy Ghost, which is given unto us.